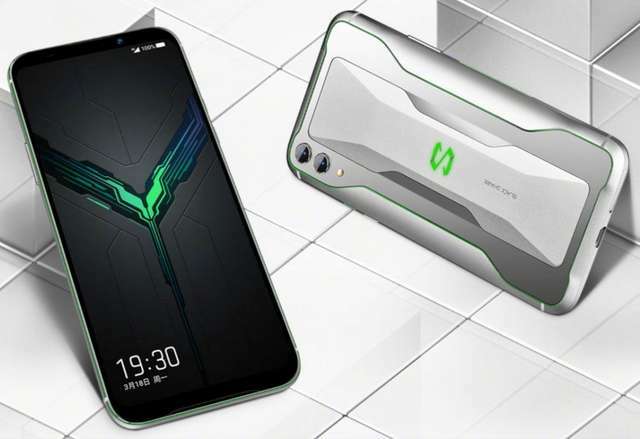 Xiaomi has made official its third flagship gaming smartphone under the "Black Shark" brand in China. The phone, which itself is called Black Shark 2, marked the company's new devotion into creating something compact yet powerful to handle intensive gameplay without any compromise. The phone hardware have been upgraded in this manner to provide better gaming experience when compared with its predecessor. Unlike several other flagships in the market, the Black Shark 2 is built for gaming. The hardware and software that govern the phone ecosystem are made with gaming in mind too. Powering the device is a Qualcomm Snapdragon 855 CPU with Adreno 640 embedded, while there is up to 12GB of RAM onboard to make games run as smooth as possible. The gaming device lacked external storage supports, which is kind of disappointing, but Xiaomi is offering the phone with up to 256GB storage. 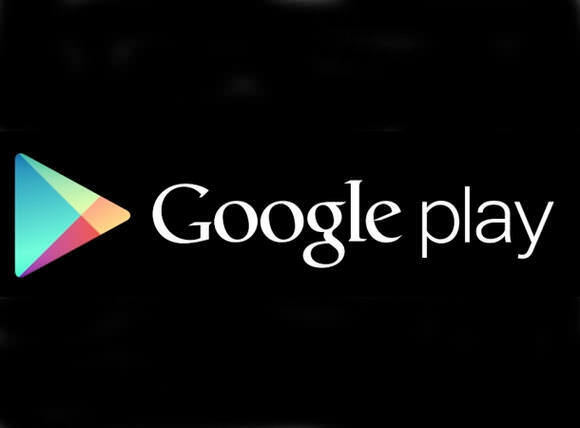 The whole platform is built on Android mobile operating system, Android 9.0 Pie to be precise. Like the first model, the Black Shark 2 has its own custom UI layed on top to further customize settings and provide more options that will benefit gamers. One of these is "Magic Press" which makes use of the phone pressure sensitive display, this let users map buttons to the left and right of the screen that are pressure-responsive for game control. There is also a dedicated image processing chip that make use of four ambient light color sensors to enhance the displayed image and provide richer graphics details. Furthermore, the Black Shark 2 has a more advanced liquid cooling system (Xiaomi called it Liquid Cool 3.0) built under the rear panel for dissipating heat during intense workload. According to Xiaomi, the cooling system can lower the temperature by up to 14°C. Optional cooling case accessory with built-in fan provided lowers the temperature further by 5°C. The Black Shark 2 has nearly all the specs that you could expect on a flagship, a 6.39-inch Full HD+ Super AMOLED 19.5:9 display made by Samsung with HDR and DCI-P3 support, 48MP+12MP dual rear camera, 20MP front camera, in-display fingerprint sensor, AI-controlled RGB lighting logo, stereo speakers and more. It however lacked a 3.5mm audio jack as audio is delivered by the USB-C port. The phone is already available for order in China. No details on global rollout yet.